Hey friends! 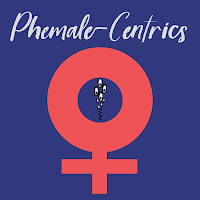 This week, we have talk to Dawn Jenkins, the founder and host of Phemale-Centrics, the first podcast on Phish created for and from the women's point of view. 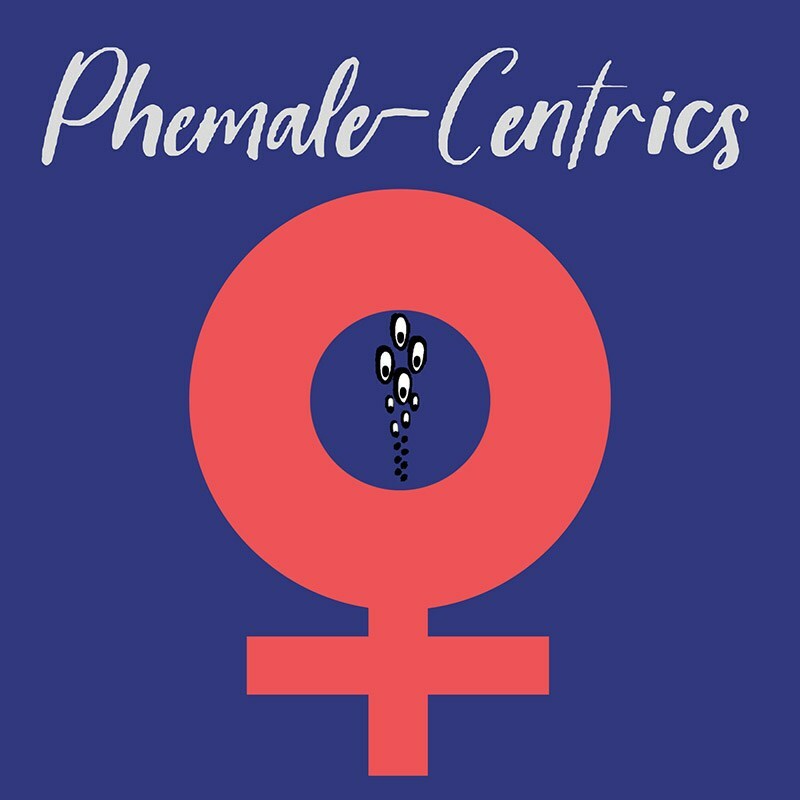 We talk about her Phish journey and how she came to create the podcast. If you haven't yet, you should check it out. We kick off the episode talking about the Baker's Dozen box set that was just announced. We have lots of opinions on that. If you have a minute, please give us a review on Apple Podcasts. We hope to see you this summer and thanks as always for listening! 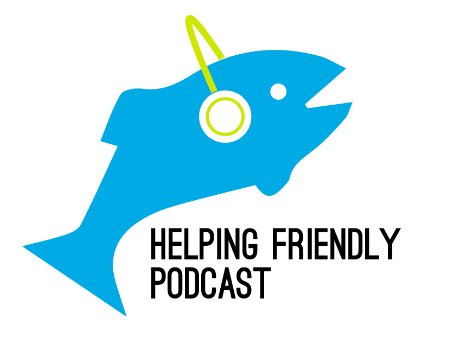 Need an HF Pod t-shirt? Men's and women's available. As you know, we're part of the Osiris podcast network. Osiris is creating a community that connects people like you with podcasts and live experiences about artists and topics you love. wow! pertandingan yang sangat seru dari meron dan wala untuk anda yang mau menonton silahkan klik disini!